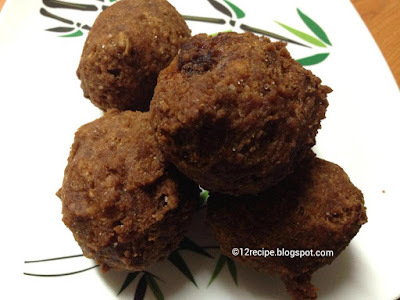 Sweet bonda/ Undampori is a Kerala authentic teatime snack. It is commonly found in rustic tea shops. 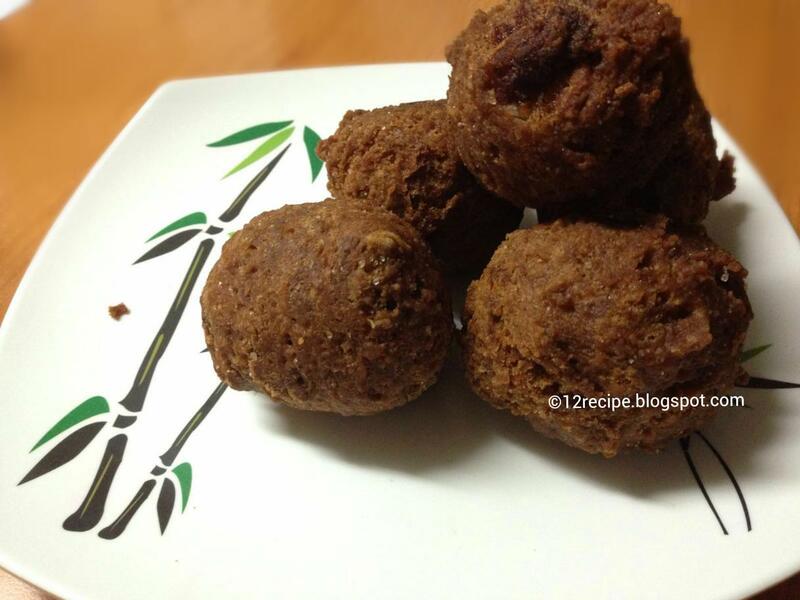 It is quick easy to make and a wonderful snack idea for kids. Here is the simple recipe preparation. Melt jaggery in 1 ½ cups of water and strain it to remove the impurities. Blend the melted jaggery with bananas in to smooth. In this blended paste add baking soda, salt and cardamom powder. In large bowl; take wheat flour; add the blended paste gradually in to it. The dough must be in thick but watery consistency. Let it rest for 4 hours to ferment. (in a warm place). Heat oil in a pan; when it is hot make the flame to low. Grease your hands with water. Deep fry it in low flame until brown in color and cooked well. Add in to paper towels and serve hot with a cup of tea.